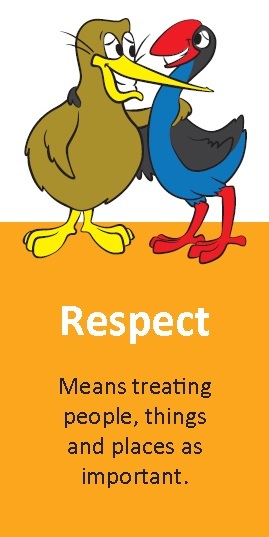 In Kiwi Can this term our focus is on respect. “treating people, things and places as important”. We’ll begin the term by exploring what respect means and what showing respect might look like. We’re excited to help the children discover what it means to be proud of themselves, and how to respect themselves. Then we’ll move on to exploring ideas about respecting others – challenging stereotypes, thinking and acting with empathy, and treating others the way we want to be treated. As the term continues we’ll go on to learn about communicating with respect. 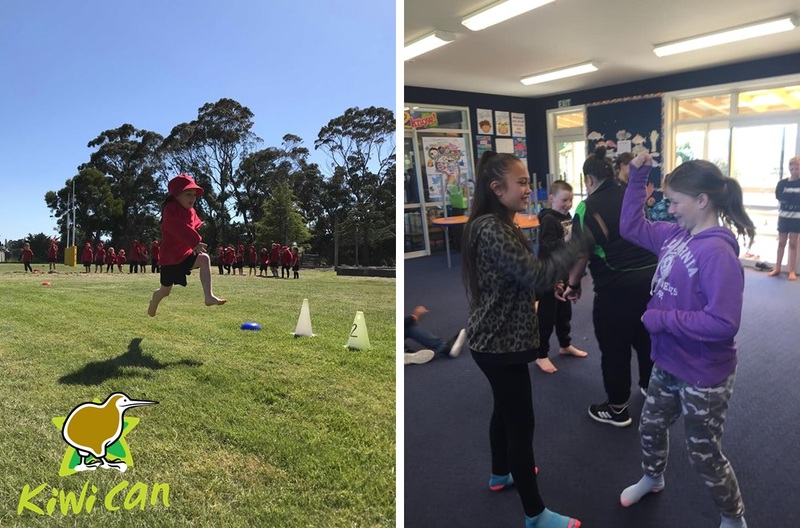 For our younger tamariki this will include ideas about taking turns talking and listening – while with older students we’ll go deeper and look at appropriate ways to communicate with people that are different to us. What does respect mean for your family? Is it always the same in every environment? Is it the same in every house? What are some of the ways people at your house have acted respectfully this week? Have a chat about this. (It is always great to ‘catch’ kids doing the right thing and comment on it – and to role model it yourself too of course!). If you don’t agree with someone’s ideas or think they are silly, how can you show empathy or respect? Who are some people you know (local or famous people) who have shown respect – or earned respect – recently? Share the post "It’s all about respect"